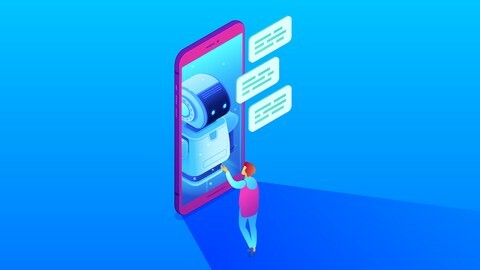 Welcome to Social Media Chatbots. 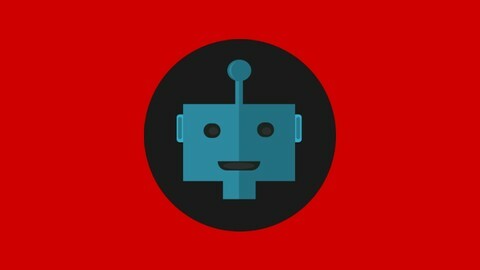 I’m Dennis and I came up with the idea for this site after learning about chatbots during the summer and fall of 2017. I have been around computers since my teens when I got a Commodore Vic 20. I didn’t start coding until high school and again later while living in Seattle when Netscape 1.0 came out. I learned HTML back then and started coding using Microsoft Frontpage and Active Server Pages. I currently teach marketing courses on Udemy and run Online Course Coupons, Free Course Daily and a few other websites. 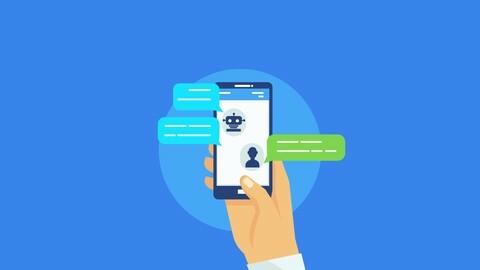 I see chatbots as a way for creative entrepreneurs and marketers like myself to build their online following by automating Facebook Pages via Facebook Messenger. 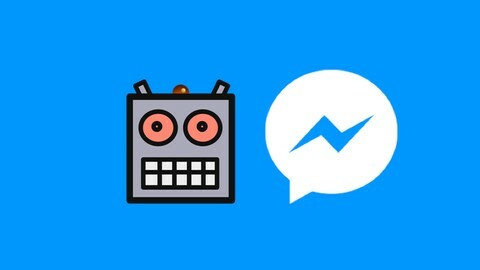 I’ve used both ManyChat and Chatfuel to build bots to run my Facebook pages and websites. Both make it easy for someone like me to manage relationships with my followers. 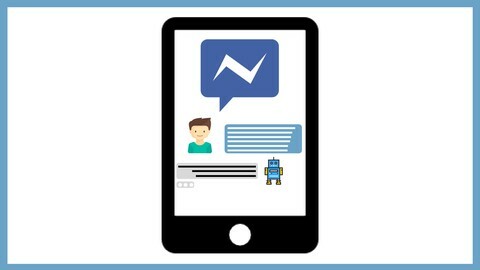 If you have a Facebook Messenger Chatbot you want us to promote I invite you to submit your chatbot to our site either through a Free Messenger Chat Listing or a Premium Messenger Chatbot Listing on our homepage. 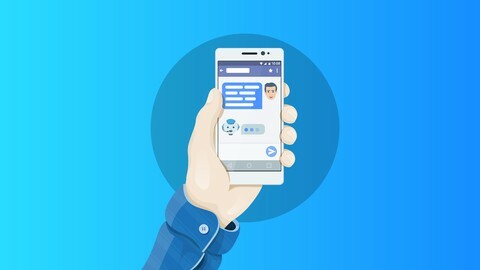 If you are a small business wanting to have a custom Messenger chatbot built for your business please check out my Botfolio to see my work and contact me for a quote.